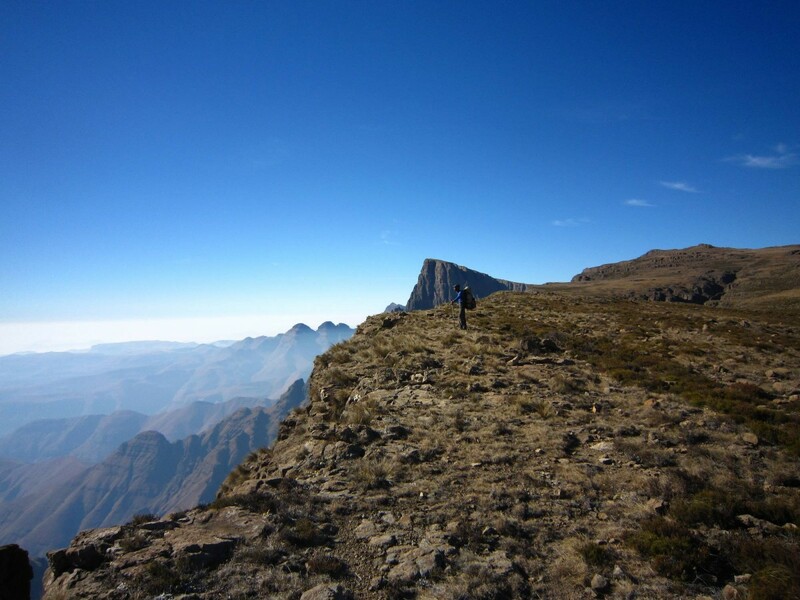 Overnight specialized professional trekking company taking clients into the outer space of the high Drakensberg and showing them their inner space. ALIEN ADVENTURES offer overnight experiences from one to thirteen nights. We tailor make experiences to suit your fitness, time, and budget. From simple one night treks, sleeping in the little Berg ( Lower Injusiti Cave ) , or looking to complete the world famous “GRAND TRAVERSE” across the High Berg in the outer space, we provide professionally guided overnight trips.